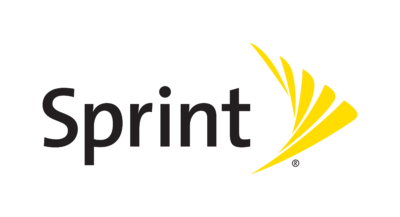 Introducing our newest national affinity program from Sprint! Now, you, your members, and your members’ employees(!) can save on a service used every single day. Provide savings your members need! One of our team will follow up ASAP to share all the amazing aspects of the program, And, we’ll also send you an Affiliate Agreement, so you can begin promoting the program to your members and start receiving incentive payments. A National Program for a Nation on the Go! = $18,000 in new non-dues revenue per year! *Current metro Chamber participants are averaging 50-70 new lines per month. Have Questions? Contact Nancy Phelps, phelps@chamberearn.com for more information.